The fencing is erected 100 yards inside the border adhering to the Indira-Mujib pact of 1971 and an agreement between the border guards of the two countries, official sources said. AGARTALA: The Tripura Tea Development Corporation (TTDC) on Tuesday said it is contemplating to use the land between the fencing and the actual Indo-Bangladesh border for tea plantation to boost the industry. This is being planned as a part of the initiatives to revive the state's tea sector and also to use land between the fencing and the border, TTDC Chairman Santosh Saha said here. Tripura grows nearly 90 lakh kg of tea annually. Some farmers have their agricultural land on the other side of the fencing and, as per rule, they can work there between 6 am to 5 pm, the sources said. "The nod of the ministry of home affairs would be required for the project and we shall initiate dialogue with the ministry," Saha said. As per norms of the bilateral agreements, tall plants and horticultural produce is not allowed along the international border of the two countries. 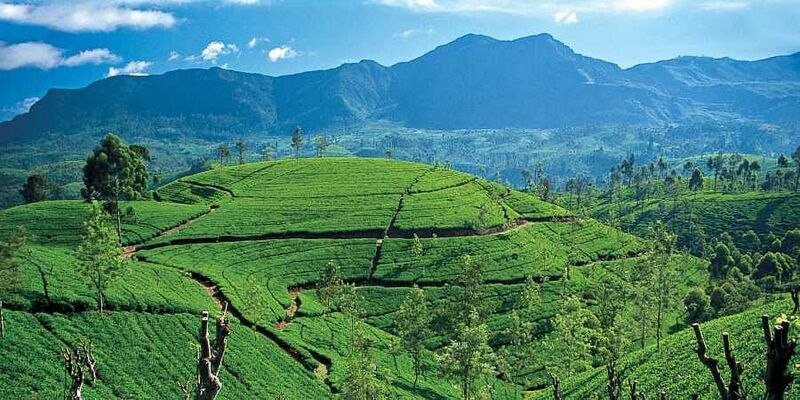 Special permission would be required to start tea cultivation along the border, which would be taken up with the ministry of home affairs, the TTDC chief said. He lamented that proper care was not given to developing the oldest industry of Tripura, which has a history of over 100 years, starting from the Hiracherra Tea Estate in North Tripura which started in 1916. Saha also said that the incumbent state government has started to focus on developing the tea industry. A logo was designed to identify tea produced in the state and it is now waiting for approval from the Tea Board. "We are trying to export tea in the domestic and international market. Recently a delegation of Indian chamber of Commerce met Bangladesh Prime Minister Sheikh Hasina and appealed for reducing export duty on tea exported from Tripura. The plea was accepted on principle," he said. Most of the tea produced in Tripura is sent to auction centres in Kolkata and Guwahati. Saha said plans were afoot to sent it to Srimangal auction centre in Bangladesh, which is only 5 km from Kailashahar, a town in Unakoti district of the state. He said Chief Minister Biplab Kumar Deb has asked him to take up the issue with Union Commerce and Industry Minister Suresh Prabhu. TTDC is also planning to start an auction centre of its own at Agartala to contain the outflow of tea produced in the state. Official sources said Tripura has 54 tea estates, 21 tea processing factories, and more than 4000 small tea growers. Among the 16 tea producing states in India, It is the fifth largest.